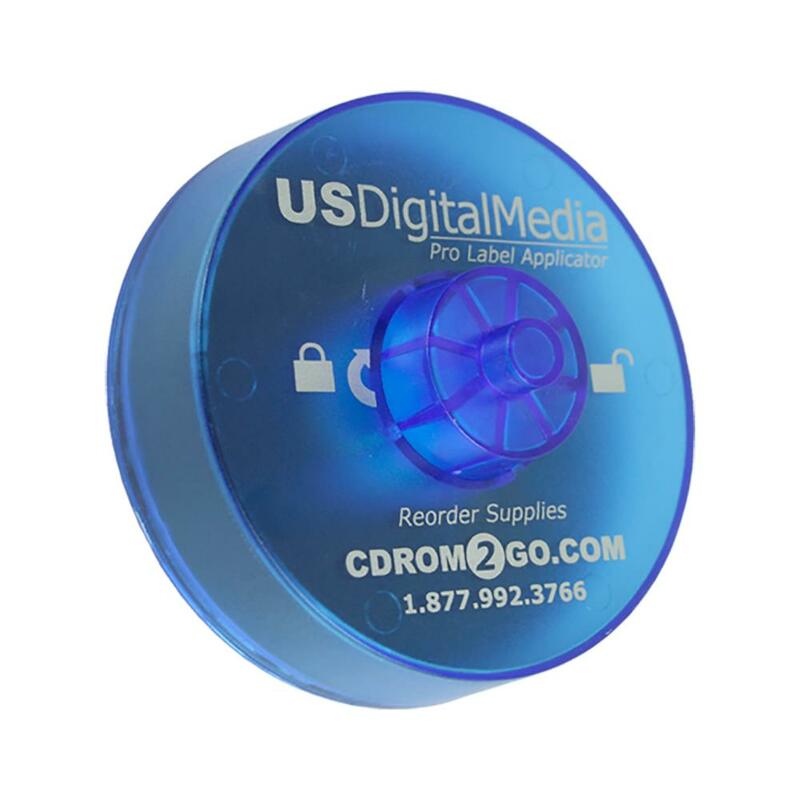 If you have custom CD labels, then you’ll need an applicator! Turbo’s 40mm applicator is perfect for the job. It works on either Turbo or Stomper labels with a 40mm center hole and makes application of the adhesive labels easy and stress free. 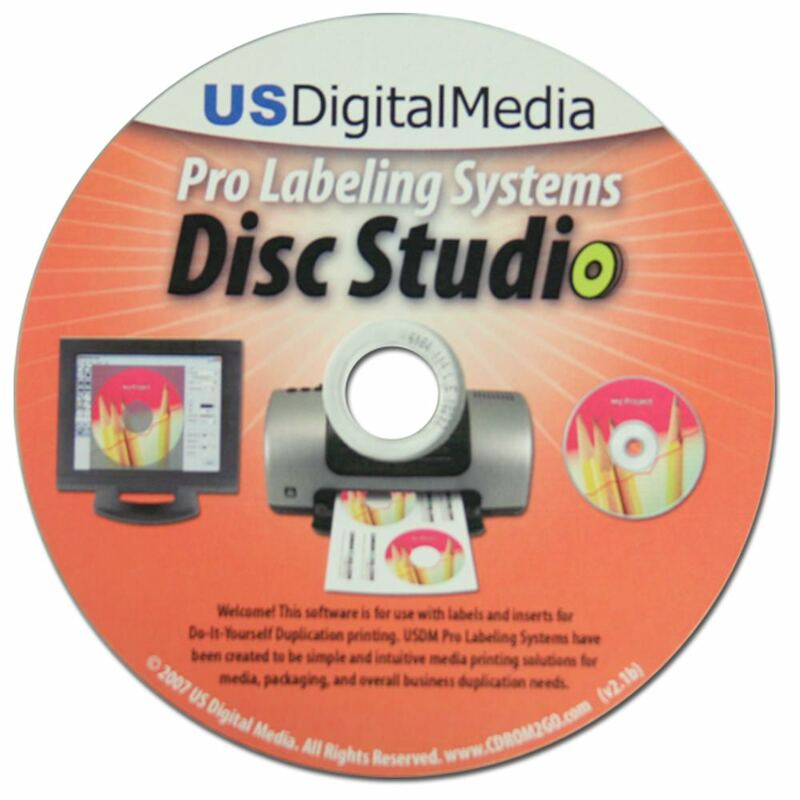 As a bonus, it includes a copy of USDM’s DiscStudio for creating and printing your own custom designs! Get your business going with this fabulously affordable investment today! This Turbo applicator works with USDM Turbo or Stomper style CD / DVD Labels with a 40mm center hole. Comes with DiscStudio installation disc. DiscStudio is available as a free download from USDM. It is the perfect complement to the USDM Turbo/Stomper label applicator. For more information about the features and benefits of USDM DiscStudio or to download your free copy, please visit our DiscStudio Download Page.